BEER INGREDIENTS CREATED BY MASTER BREWERS-All Mr. Beer refills are created by certified master brewers at Coopers Brewery to ensure brewery-quality beer. 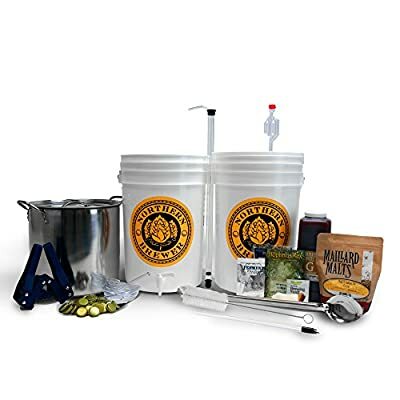 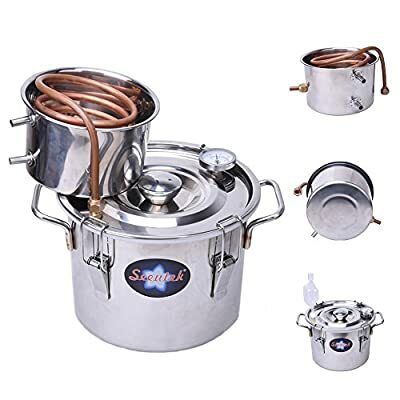 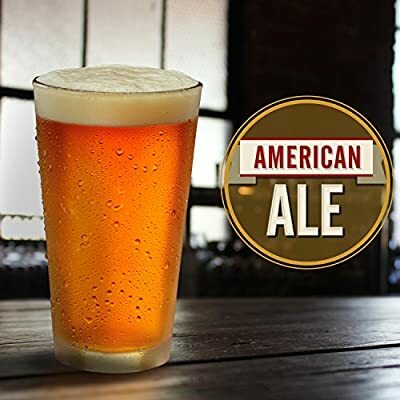 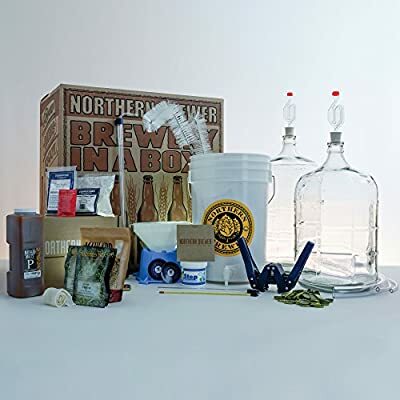 BREW BEER IN 30 MINUTES-Mr. Beer’s all grain brewing extract helps cut the brewing process down from 9 hours, with other kits, to 30 minutes with more consistent results. 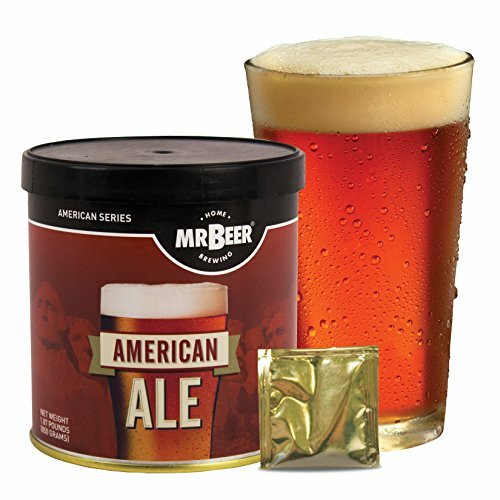 ALL-GRAIN BREWING EXTRACTS-All Mr. Beer’s brewing extracts are comprised of only the 3 main beer ingredients, Water, Hops and Barley. 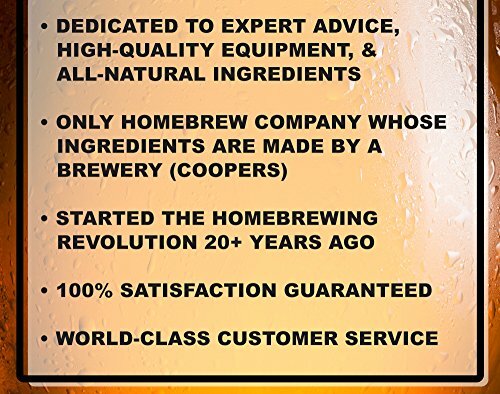 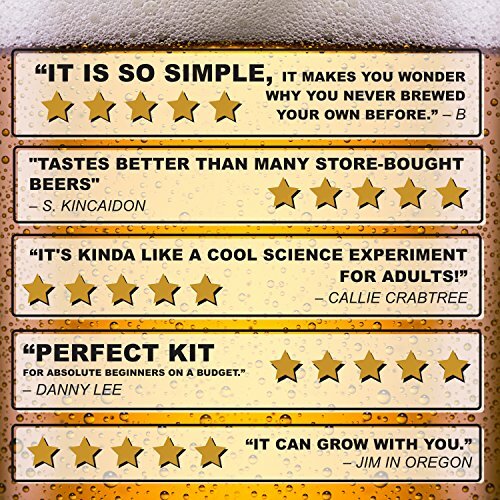 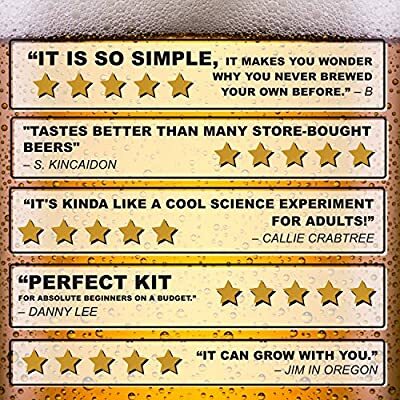 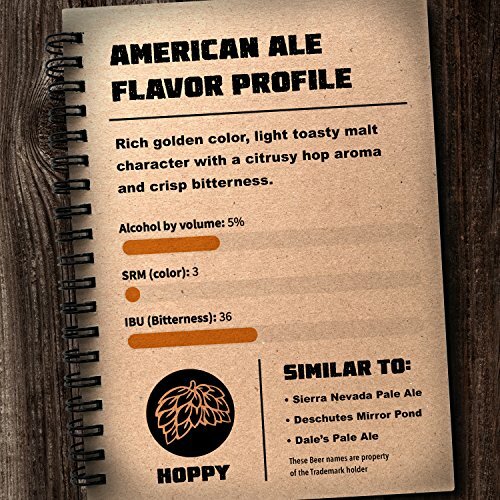 RETHINK HOMEBREW-Mr. Beer simplifies the science of homebrewing to help you brew beer quicker and more consistently, helping ensure you get a great beer every time.